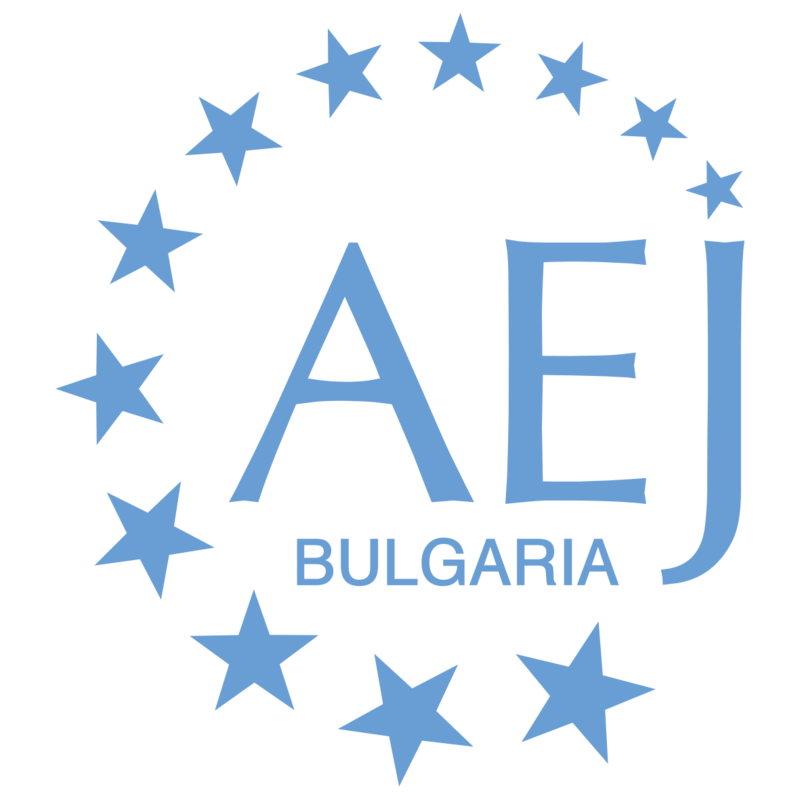 Association of European Journalists (AEJ-Bulgaria) is a non-governmental legal entity with non commercial goals, working for the benefit of the society. The organization has been founded in 2010 aiming at working for sustainable media sector in Bulgaria, where free journalists contribute to a positive change in society. Our team actively strives at enriching the knowledge about quality journalism, freedom of speech in the media and the involvement of the citizens in the civil society development. If you want to support AEJ-Bulgaria’s work aiming at press freedom and quality journalism, you can donate through their PayPal account.